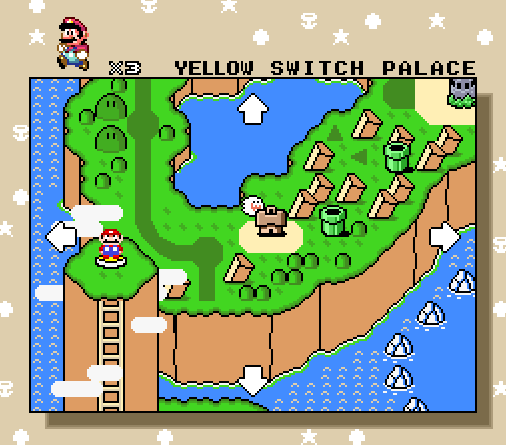 Overworld Map Has a New Home! Overworld Map is becoming a part of a larger project: Tilting at Pixels. 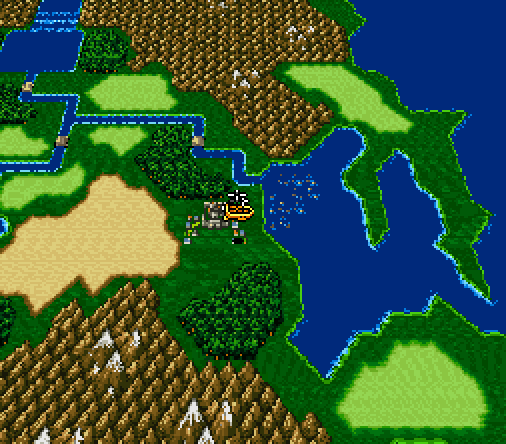 We continue our look at the cartography of the Final Fantasy franchise by looking at the 1991 and 1994 SNES releases. 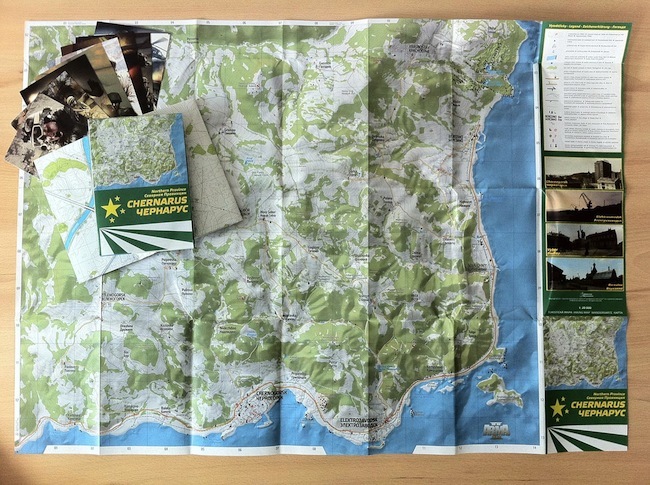 Bohemia Interactive, developer of tactical shooter ARMA II, has released a printed map collection for the fictional country of Chernarus, made famous as the setting for the DayZ zombie survival RPG. We take a hands-on look at these maps and assess their suitability for your next adventure. 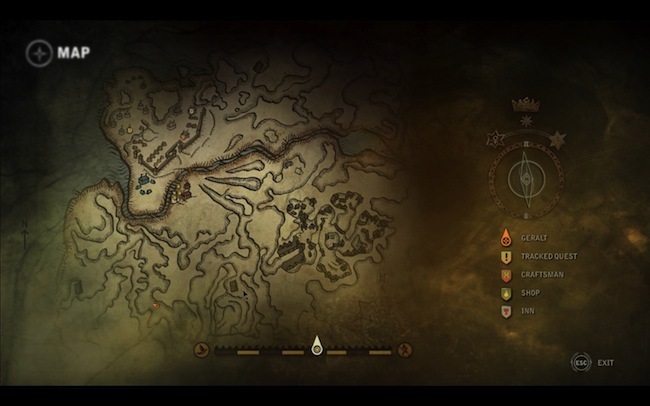 In a game where bleeding-edge graphics are constantly on display, The Witcher 2's map strikes a balance between readability and stylistic flourish. 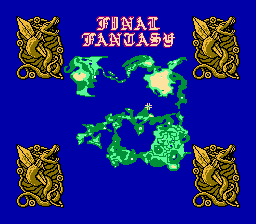 We take a look back at the cartography of the Final Fantasy franchise, beginning with the 1987 NES release. 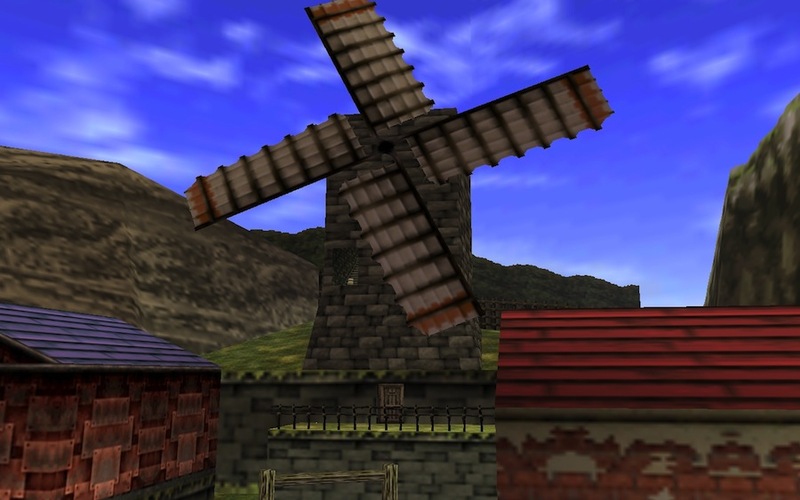 This is a celebration of video game cartography, a place to study the maps, indicators, and interfaces that have helped players find their way through three decades of video games.